including our own private select barrels. craft beers, bottled and on tap! 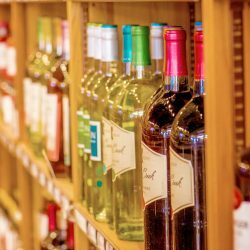 Wagner Wine & Spirits has been your preferred store for beer, wine & spirits since 2006. We offer an extensive selection of craft beer, a wide variety of wines, and an excellent collection of fine bourbons. We also offer gourmet foods, accessories and gifts, perfect for parties and events. For the past decade, our family has been dedicated to providing you with the best customer service, great selection and competitive prices in convenient and easy to access locations. Let Wagner Wine & Spirits be your one stop shop for all of your party needs. We have the perfect items for any occasion, whether you are bringing the beverages or the snacks. 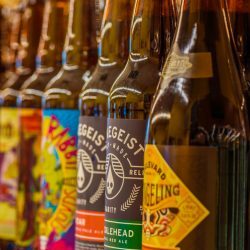 If you are a craft beer enthusiast, you’ll enjoy our excellent selection of six packs and bombers from all of your favorite breweries. 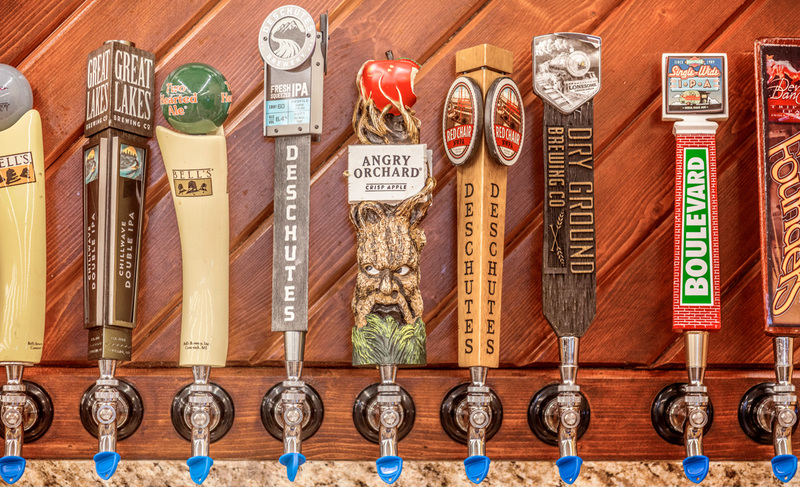 If you want your beer on tap, grab a growler and enjoy one of our 10 rotating taps. Then, stop by each Friday for 10% off of your refill! Are you interested in trying your hand at beer making? We have all the ingredients and supplies you need to get your home brew started. 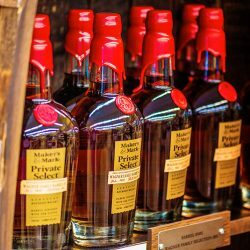 If bourbon is your flavor, then you’ll want to browse the aisles of single barrel selections we have to offer, including our very own hand-picked private select single barrel varieties chosen by the Wagner family that are available exclusively at our stores. Our wine room offers hundreds of wines from around the world, including local wineries, for every type of enthusiast. If you like deals, then visit us each Wednesday for WINES-day, where women get 10% off all wine purchases all day long. And if you want to try new things, visit us each Saturday afternoon for our weekly wine tastings and enjoy 10% off of the bottles we are sampling. If you are looking for the best selection accompanied by friendly customer service and convenience, then visit us at our Paducah location, located at the corner of New Holt Road and Village Square Drive, or our newly opened Mayfield location on Broadway.